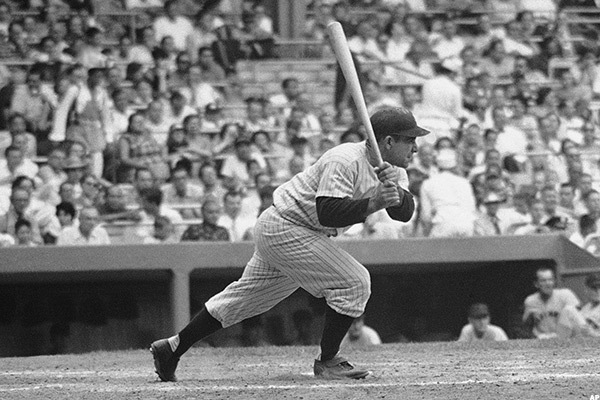 Baseball fans are mourning the passing of New York Yankees legendary catcher, Yogi Berra, who died on Tuesday. 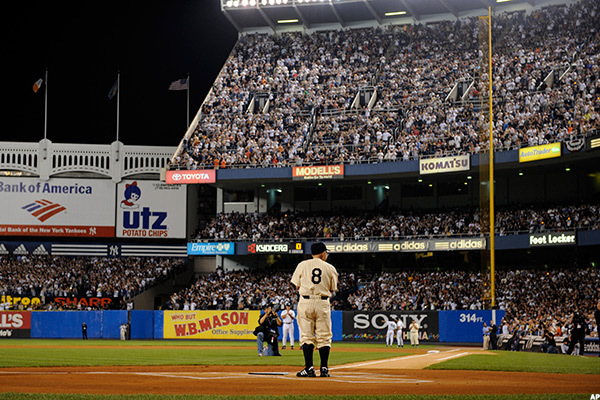 Here are 14 "Yogi-isms" that could be applied to the business world. 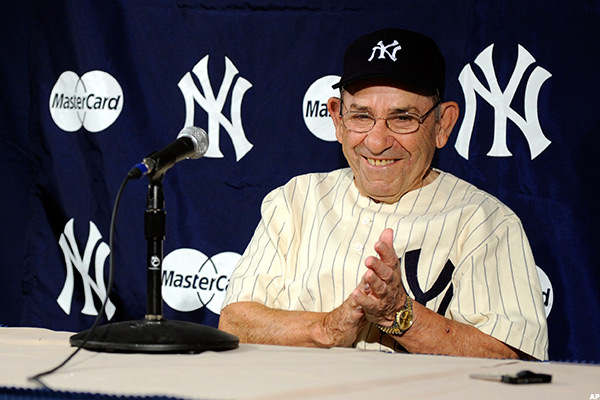 NEW YORK (TheStreet) - Baseball fans across the country are mourning the passing of New York Yankees legendary catcher, Lawrence Peter "Yogi" Berra, who died on Tuesday at the age of 90. 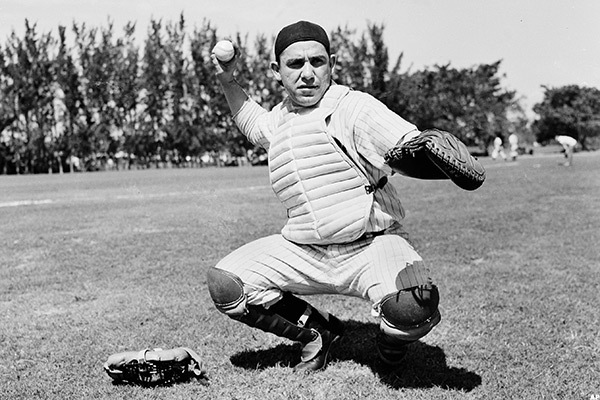 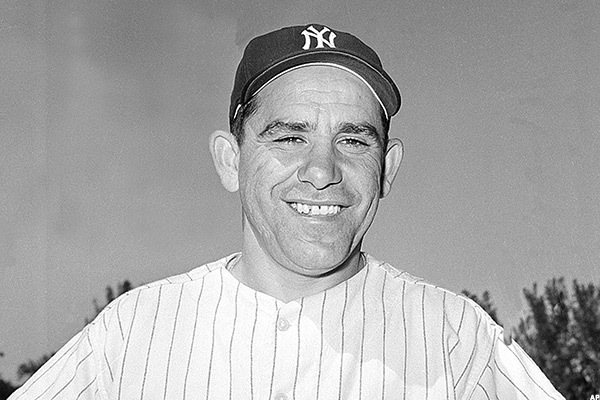 Berra was a three-time American League Most Valuable Player; led American League catchers in home runs and RBIs in nine consecutive seasons from 1949 to 1957 and played in 75 World Series games, among other accomplishments, according to the Yogi Berra Museum & Learning Center. 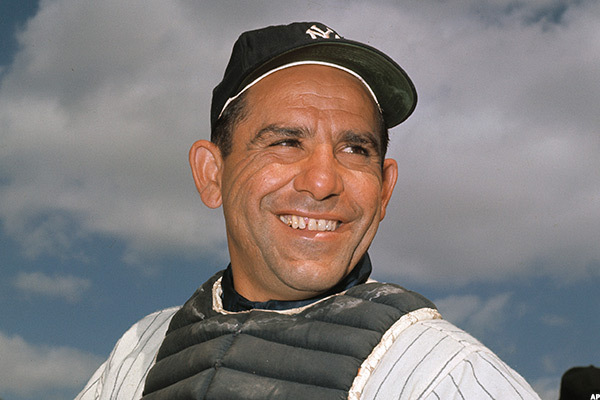 He died exactly 69 years after making his Major League debut. 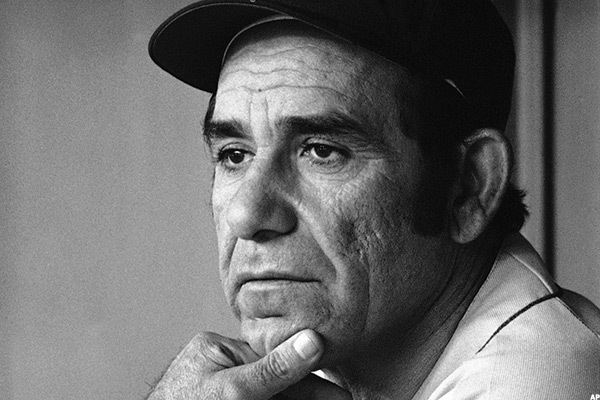 As famous as Berra was for his skills on the baseball field, he was equally known for being quite the philosopher. 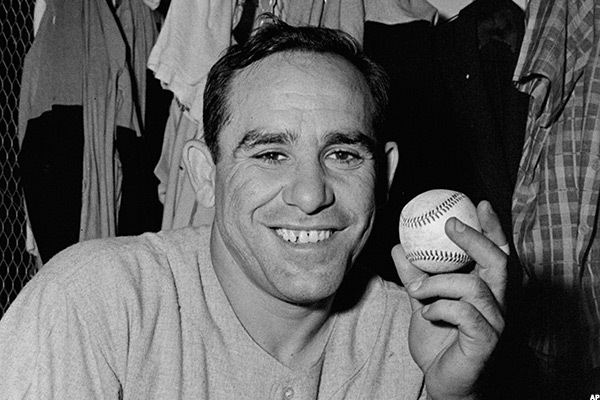 What has become known as "Yogi-isms," many of his countless quotes were head scratching, yet pithy lessons about life. 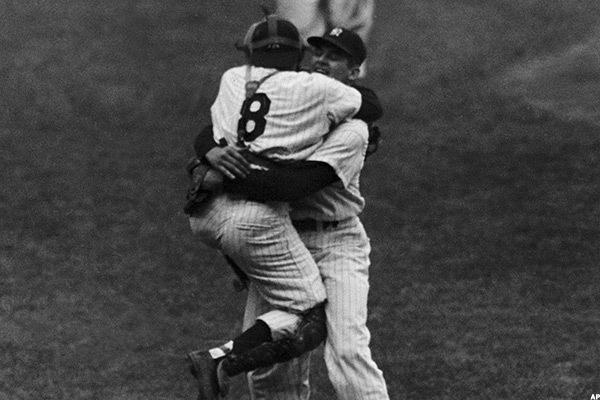 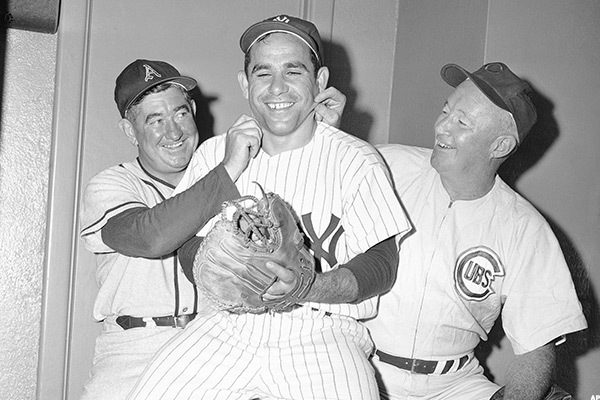 The Yogi Book gives the story behind each of Berra's famous quotes. 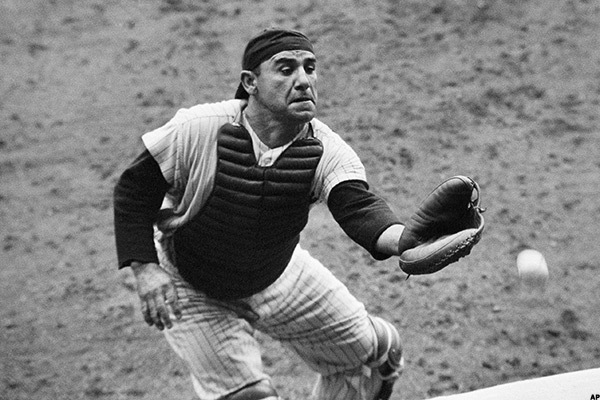 Get it on Amazon. 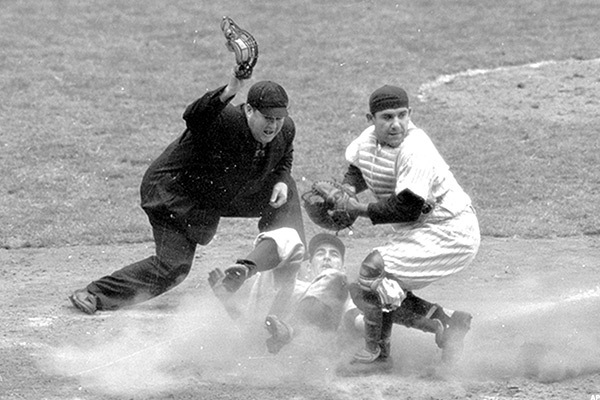 Berra's "It ain't over 'til it's over" and "It's déjà vu all over again," could arguably be his most famous quotes, but even Berra admitted that "I never said most of the things I said." 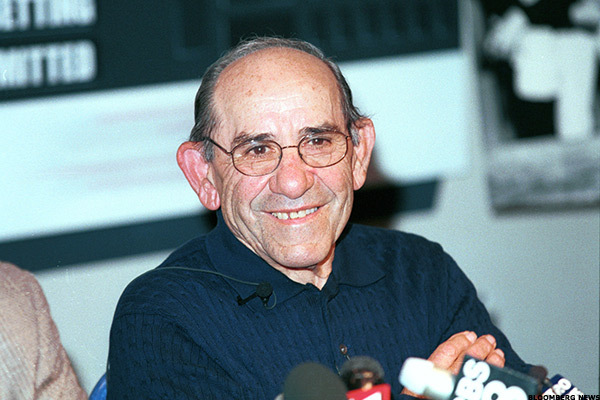 That said, plenty of the quotes that are widely-attributed to Berra could be applied to business as well. 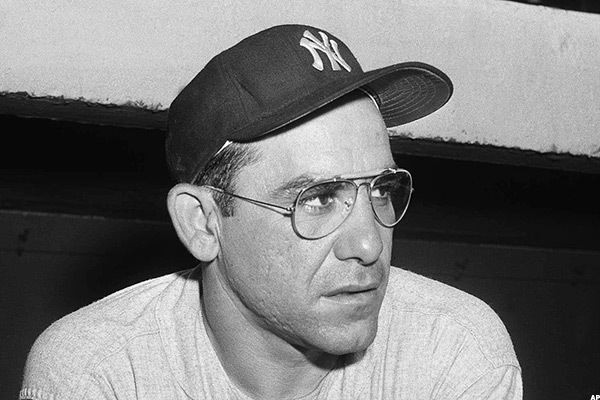 Here are 14 Berra quotes most applicable for the business world.